I like this, it took me awhile to figure it out, but I want to keep looking at it. Perfect light and just the right amount of color Charlie! Thank you very much JG! Thanks for your support Sora! 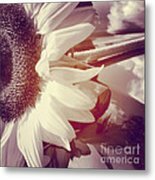 Thank you for the feature in the group "World of Sunflowers" Bruce! 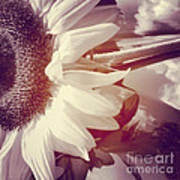 Thank you for the feature in the group "Amateur Photographers" Jay! 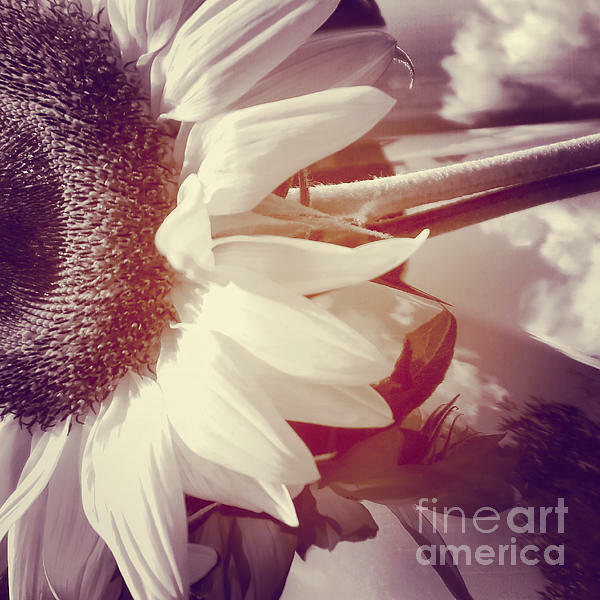 Thank you for the feature in the group "500 Views" Mariola! 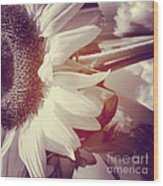 "Sunflower Digital art" is an artistic view of a sunflower. Macro shot with reflection of clouds and petals in the pink background. Photo taken in Pittsburgh, Pennsylvania.